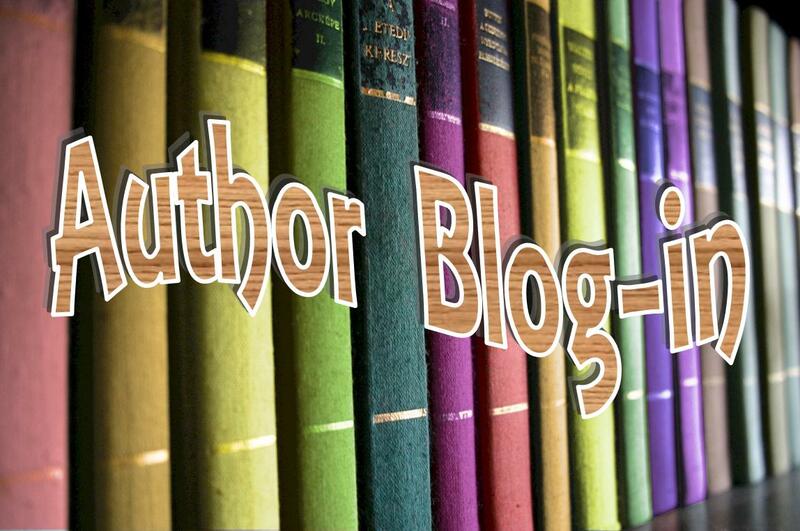 Author Blog-in Coming Soon:Sign up now! 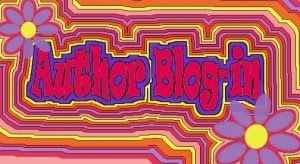 The author blog-in is coming up. To get your choice of days, please sign up now. Feel free to share the page with your author friends too. Spread the word and widen our audience about our wonderful books!